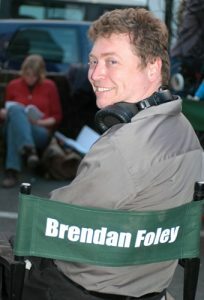 Brendan Foley is an award-winning writer of TV Drama, Feature Films and Books. He has also produced and directed features. In TV DRAMA Brendan’s current work includes Cold Courage, a Nordic Noir thriller series for Lionsgate, Viaplay and Luminoir. The series is currently in production in Finland, UK, Ireland, Belgium. Under the Wire, a mini-series on WWII POW ‘escape-artists’ developed with CBC and Canadian co-producer Dream Street, based on Brendan’s own Random House bestseller. Judgement Day, a legal-crime series set against the world of Death Row. It has been developed alongside Britain’s leading Media finance company Ingenious, and EP Patrick Irwin. 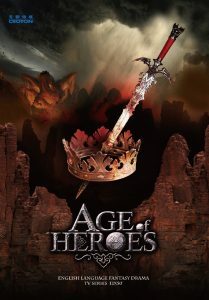 Brendan works regularly with China’s biggest TV producer, Croton Huace Media, including on Age of Heroes, a new international action-fantasy series based on Chinese and Celtic mythology; as well as a modern psychological crime series. Recently Brendan also worked in China on development work with Youku, part of Alibaba Group. He was also a past Juror for the International Emmys in Shanghai. Brendan’s project Fairytale Detective, a funny, quirky fantasy crime series, was developed with assistance from the UK High End TV Council and shortlisted for the C21 Content London’s script showcase in 2018. Previously he wrote the pilot for drama Dr Feelgood for Monday TV, Denmark and co-created hit international children’s animation Shelldon and Byrdland for NBC, Shellhut and others. They both ran for multiple seasons in more than 60 countries. 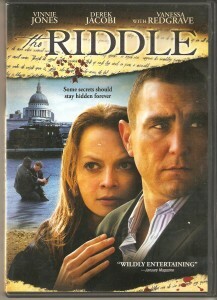 Brendan’s past FEATURE FILMS include multi-festival winning action drama Johnny Was (Sony), thriller The Riddle (Image Entertainment / Mail on Sunday) with 2.6 million DVDs, and TV movie Legend of the Bog (Lionsgate). They starred Sir Derek Jacobi, Vinnie Jones, Vanessa Redgrave, Roger Daltrey and others. New Features in active development include WWII epic Soldier Bear, with FilmPolska and Platige Image, and The Warrior with T&B Thailand. Brendan’s work has been backed for development and production by NI Screen (UK home of Game of Thrones), Irish Film Board, Danish Film Institute, Creative Europe and IDM Film Fund Italy. 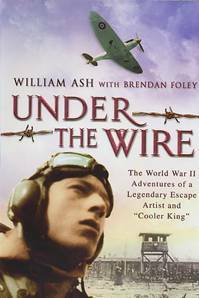 In BOOKS, Brendan wrote the POW Great Escape bestseller Under The Wire (Random House) which reached Number one on Amazon UK’s War and Biography charts. His latest book is Archerfield (Caledonian Heritable), an epic spanning 16,000 years in one square mile of Scotland. 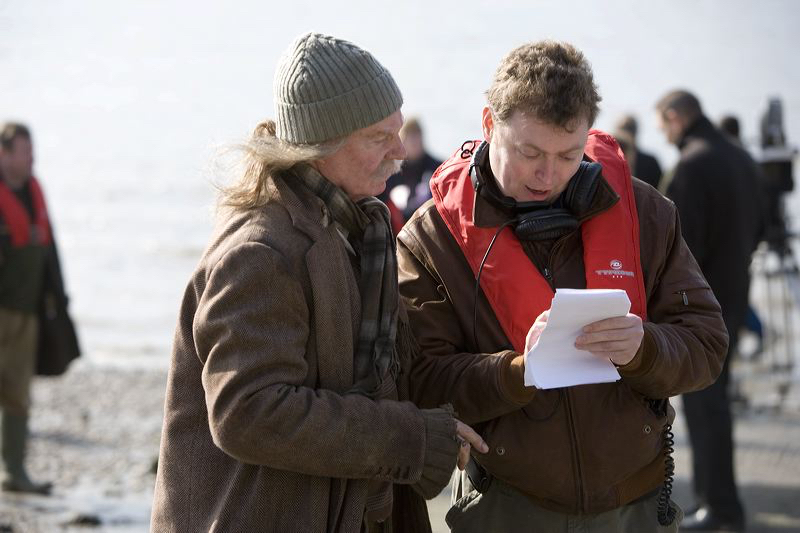 Brendan sometimes PRODUCES features and TV under the banner of The Proper Picture Company, alongside exec producer Gavin James (Alexander) and line producer Ned Dowd (Apocalypto, King Arthur). Prior to working in film, TV and books, Brendan’s award-winning features JOURNALISM covered business, the environment and conflict in 77 countries. He also ran his own corporate print and video consultancy which won the PR Week Award three times. Corporate clients included Texaco, Chevron, Hawker-Siddeley, Tata Steel and Coca-Cola. Check out some of Brendan’s past work below , featuring Roger Daltrey, Sir Derek Jacobi, Vinnie Jones, Vanessa Redgrave and more.